I first got my Spiralizer as a gift from Cary about 2 years ago. Ever since then I’ve been Spiralizing every kind of vegetable I can think of! 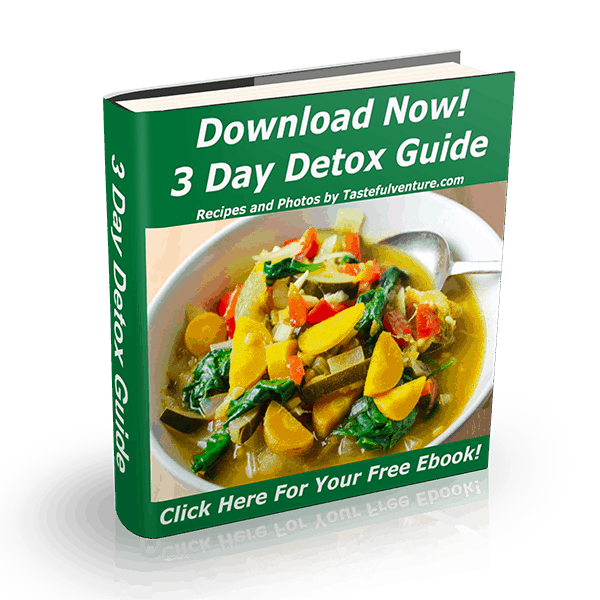 It’s so fun to use and makes eating healthy easier! There are different kinds of Spiralizers out there. The one I use and prefer is the Paderno Spiralizer . 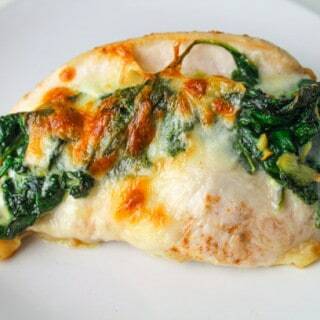 It’s a great way to make any meal Low Carb and Gluten Free. 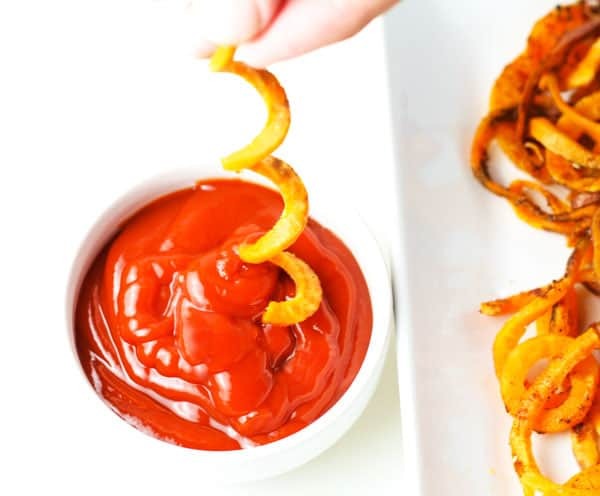 We’ve been having Veggie Burger night at least once a week in our house and I love making these Spiralized Sweet Potato Fries with it. 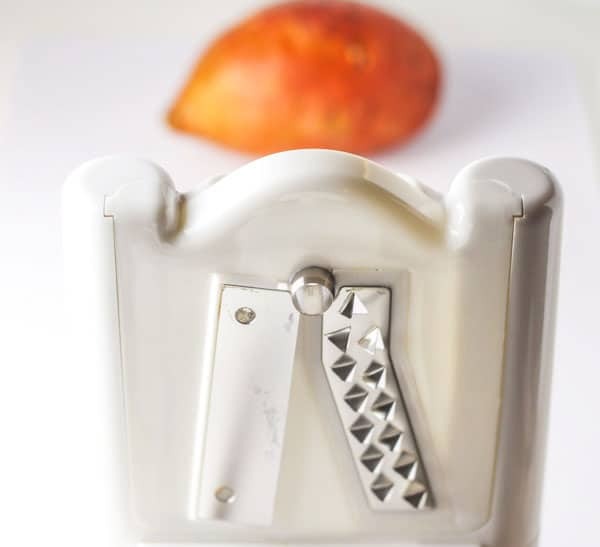 There are 3 different sized blades that come with this Spiralizer, small, medium, and large. 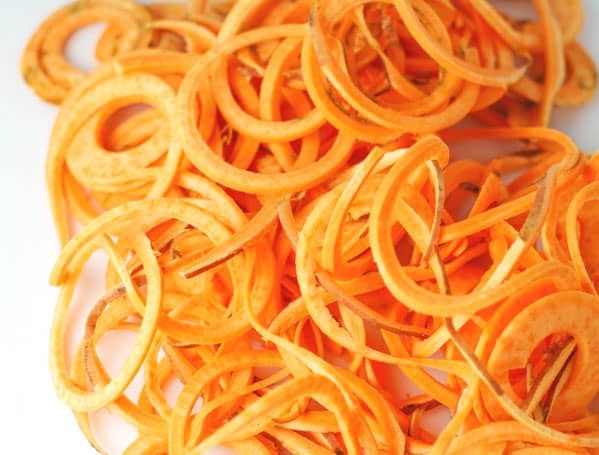 For this recipe we Spiralized one large Sweet Potato using the medium size blade. I think this size works best for making fries. This literally took about 30 seconds to Spiralize this Sweet Potato, love it! Then I tossed the potato with some Olive Oil, and placed it on a baking sheet lined with parchment paper. Sprinkled some Sea Salt, Nutmeg, and Pepper over the Potato and baked it for 20-25 minutes in a 400 degree oven. This was like the easiest side dish I have ever made! 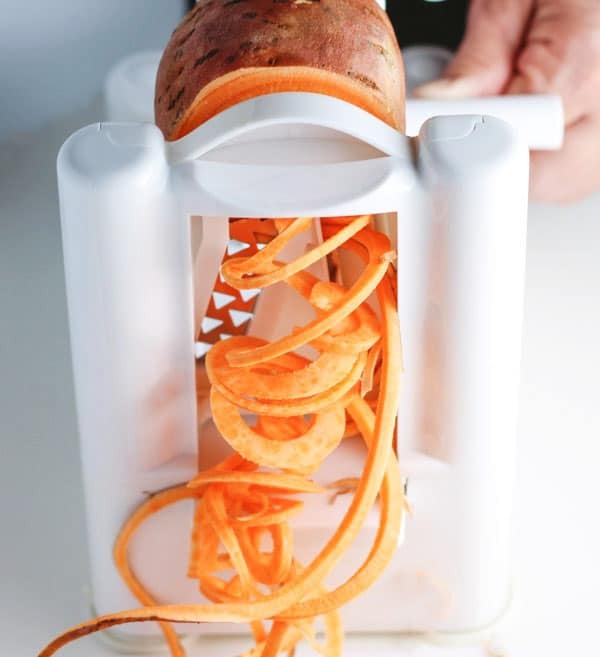 Using the medium blade on your spiralizer, spiralize the Sweet Potato. Toss the Sweet Potato with Olive Oil. 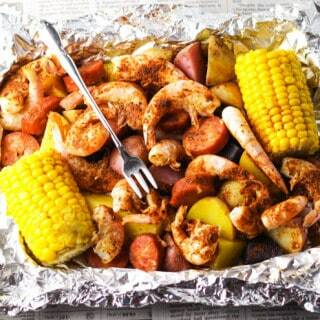 Place the Sweet Potato on a baking sheet lined with parchment paper. 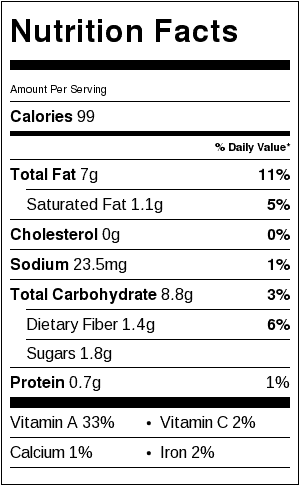 Sprinkle with Sea Salt, Nutmeg, and Pepper. 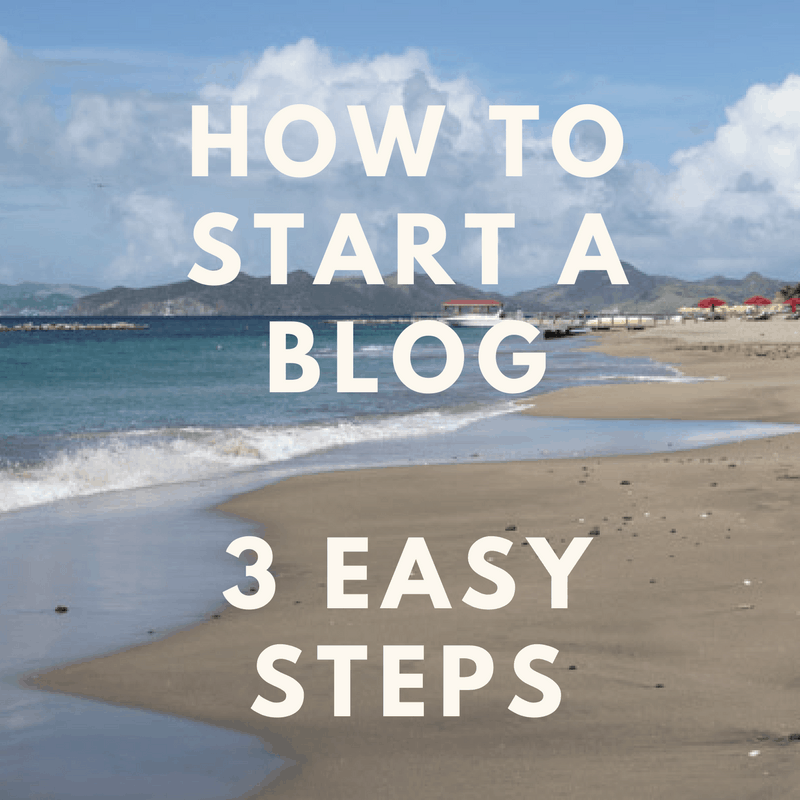 Discloser: There are Amazon Affiliate links in this post. 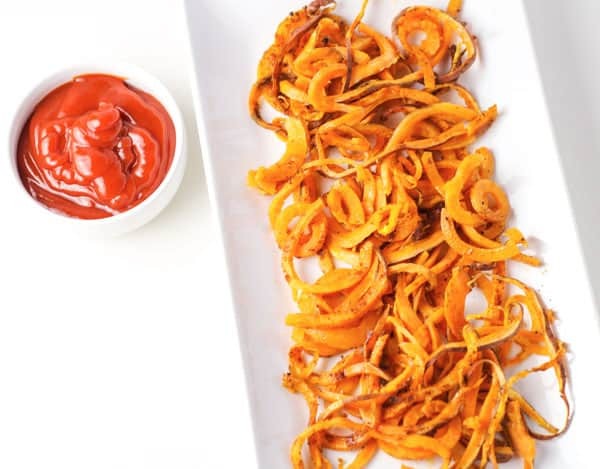 OK – sooooo pls supply the recipe for the spiralized sweet potato fries. and what type/kind of equipment/machine is required. Please supply me with the requested info. Tks. 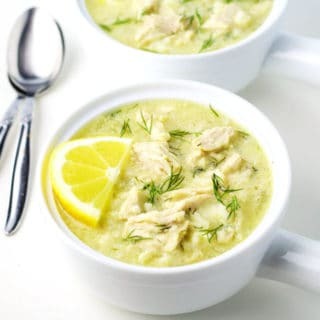 Bernie M.
Hey Bernie, The recipe is at the bottom of the post. 🙂 I used a Paderno Spiralizer for this, I ordered it through Amazon. 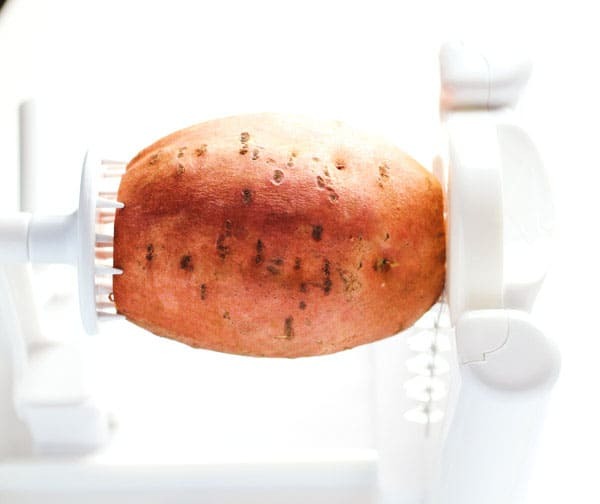 There is a direct link if you click on the word Paderno Spiralizer that is up in the post. Or you can just search for it on Amazon. Mine never got crispy…are they supposed to be that way or did I do something wrong? I make this every other day for lunch. I love it that much, and it’s so easy.